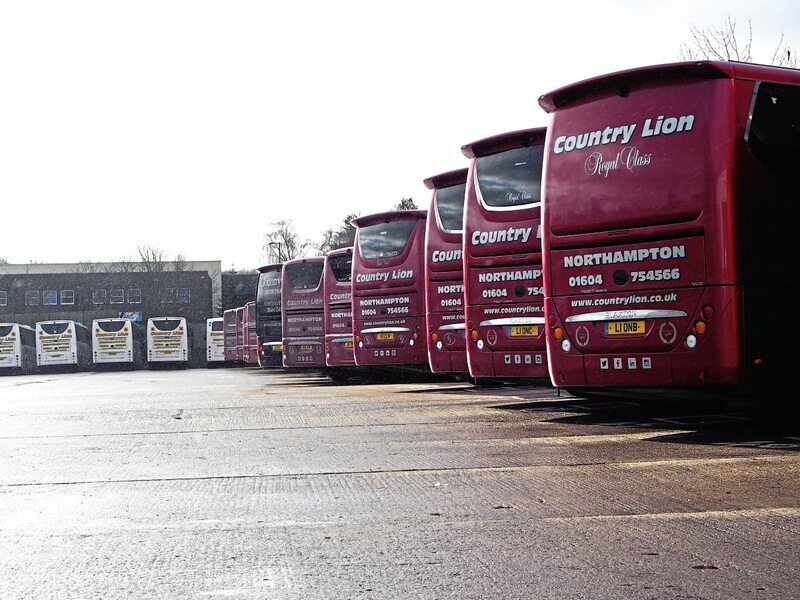 The team behind Country Lion explores what it’s like carrying Northampton’s top sports teams. Lions have long been associated with sport; England’s football squad being one example. Unfortunately, three lions on a shirt may not have transported the country to the success it dreamed of in last year’s World Cup, but there is another lion that has brought teams to sporting victories. 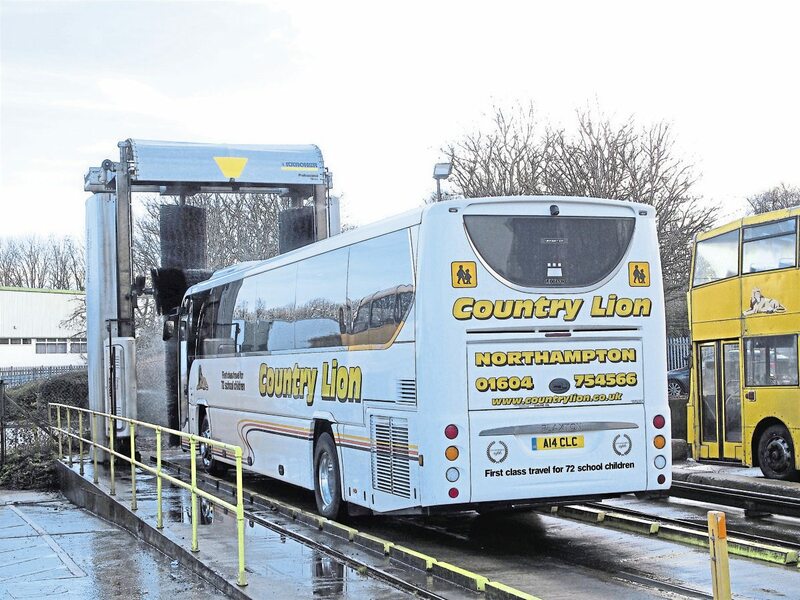 Namely Country Lion, an operator well known to sports fans in its native Northampton, where it carries the area’s top teams to their fixtures. Taking sports clubs to cup finals is perhaps one of the most exciting jobs in this industry; transporting squads across the country to decide their fate on the playing field. But what is it really like? 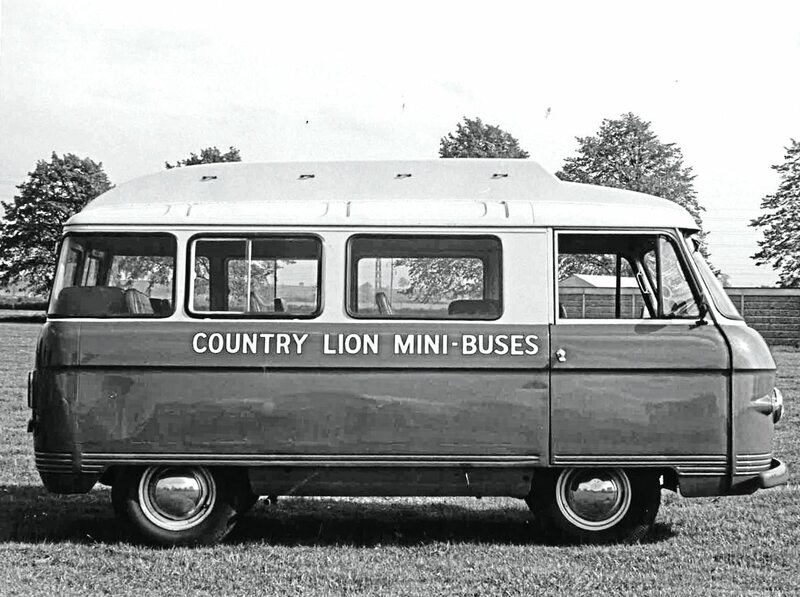 The family behind Country Lion gives an insight. 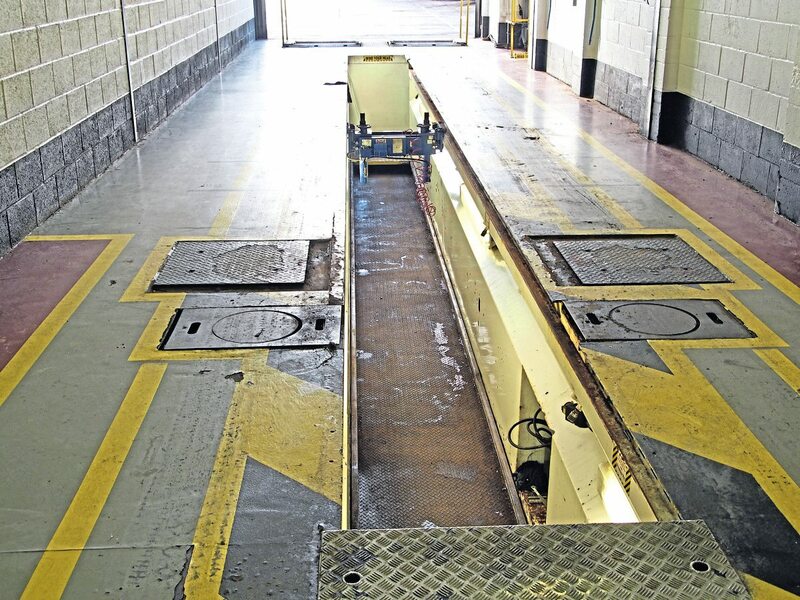 Like a few sports teams, the operator uses the lion as its emblem, as is apparent on entering the company’s depot. Not only is the big cat featured on its livery, but ornaments, pictures and even full-size statues of the feline festoon the site. The theme even continues into the management team’s office, which has a tawny colour scheme reminiscent of a lion’s pelt. 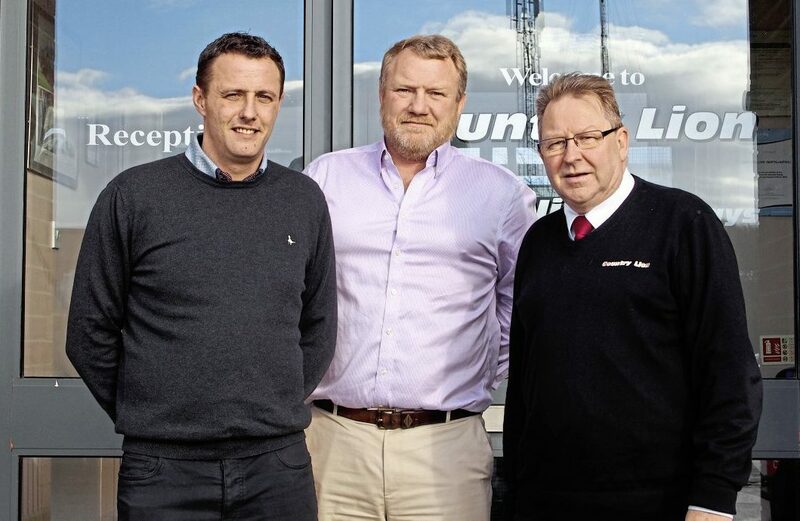 Sat around the management table was Dan O’Dell, Richard Bull and Julie Bull, the latter being the wife of the late John Bull, founder of Country Lion. Joining them was Michelle Cox and Paul Shaw, the Transport Manager and long-time team coach driver. 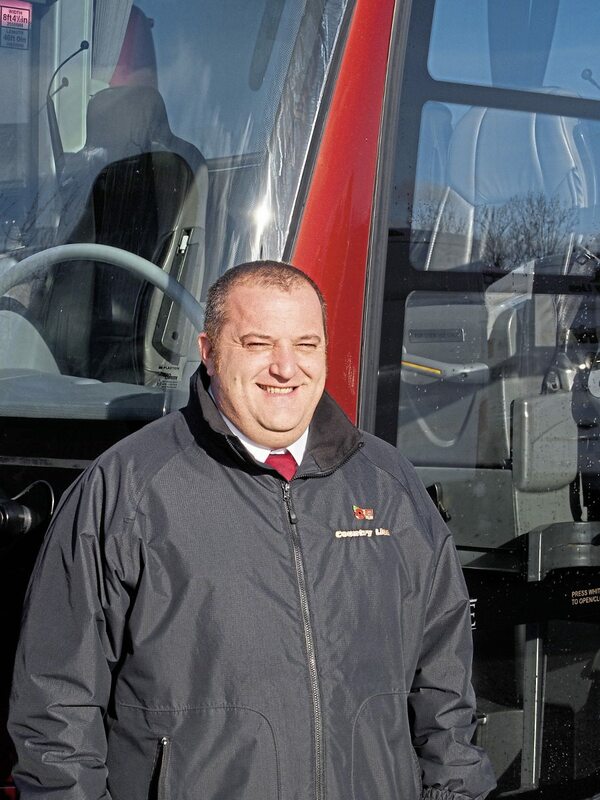 Paul is perhaps well qualified to talk about driving team coaches, as he is nearing his 30th year working for the firm. 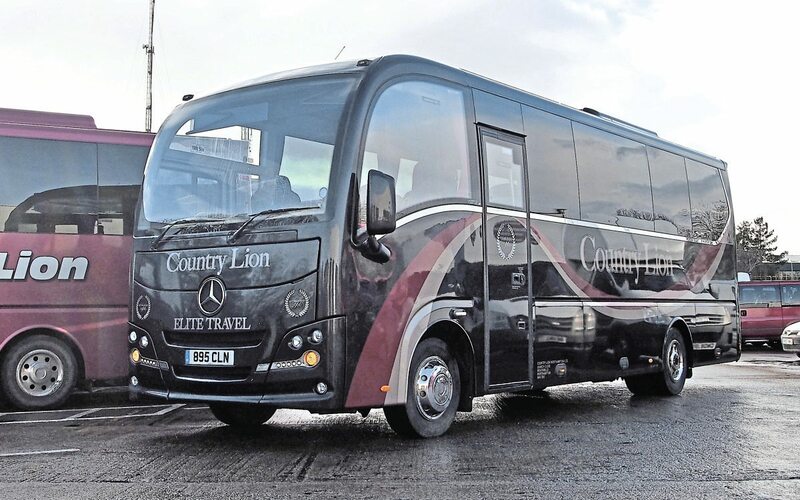 Country Lion provides transport for a number of Northampton’s sports teams, including Northampton Town FC (the Cobblers), Northampton Saints rugby squad and the area’s local cricket team. With the latter sport being played in summer, it provides a handy fill-in for when the other two are between seasons. 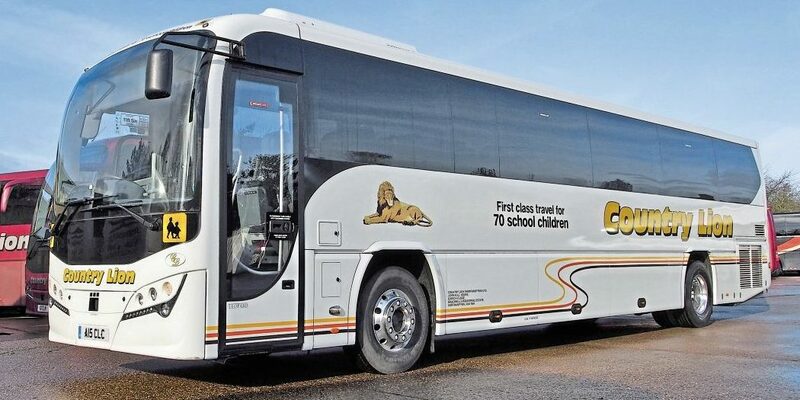 As well as transporting the squads, it also carries the associated supporters’ clubs to away fixtures. Julie also said it is used on Country Lion’s Cloud Nine Holidays services too, a coach day trip provider the operator took over in 2006. Being a team coach driver is considered one of the most prestigious jobs at Country Lion and is not one typically given to new employees. Michelle said: “We ensure all drivers know that’s something they can aspire to. We have a senior and second driver for these services, for all the teams we do. It is something they have to work to and show interest in. The drivers on these services tend to be there for the long run. For instance, Paul has been transporting the Saints for ten years now. One of the tools Country Lion uses to help keep them ahead of the game is Distinctive System’s fleet management software. It also uses Distinctive’s Tour Booking System for running its Cloud Nine holidays. In more recent times it has rolled out the software developer’s workshop management package. For tachograph analysis and processing, it uses TruTac. 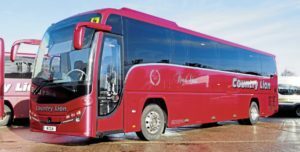 To ensure it has the drivers to deliver such a professional service, Country Lion takes on trainees, instructing them in its high standards in-house. 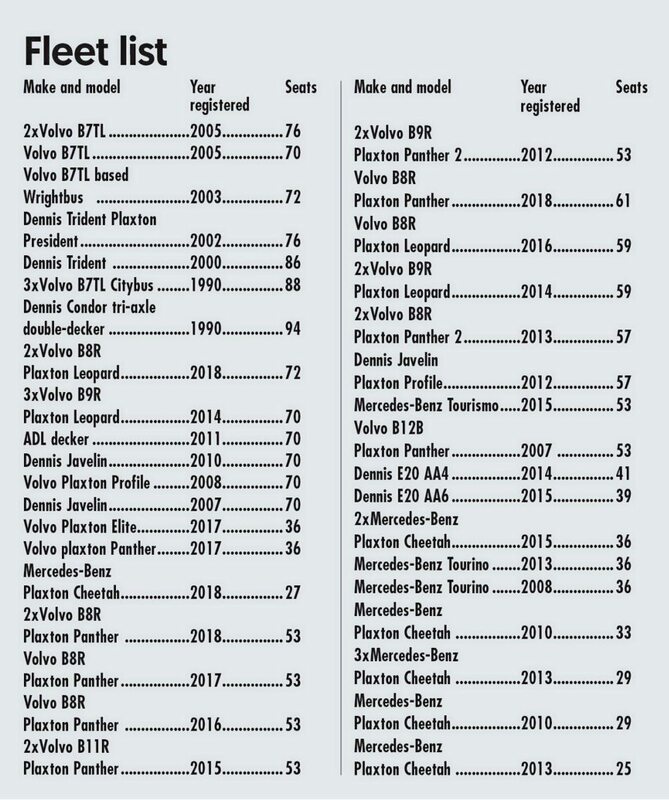 Last year it took on ten such learners. “We’ve probably trained about 50% of them,” said Dan on the current roster of drivers. As well as new trainees joining the operation, Country Lion has also added some new vehicles lately, including some more Plaxtons last October. Coaches that can fit over 60 people tend to be popular with their sports team supporter trips too. It means the supporters clubs can sell a few more seats and bring the overall cost of travel per member down. 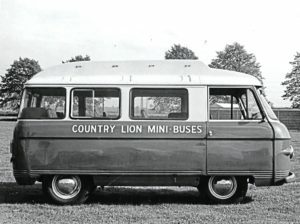 Country Lion continues to grow and move with the times. One way it is going to have to do this is in response to the ULEZ that is about to commence in the capital. “A lot of our private hire goes into London,” Michelle said. 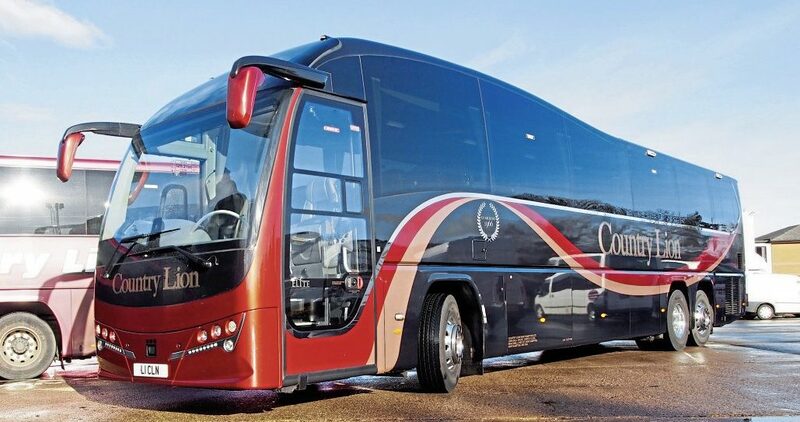 To help negate any negative effect this may have on the operator, its range of Euro VI coaches that meet the Zone’s standards is increasing. Julie said: “We take the stance of it is what it is. You have got to anticipate and plan for it. “You only get repeat business if you do things right,” affirmed Paul. The operation itself has grown dramatically since day one. 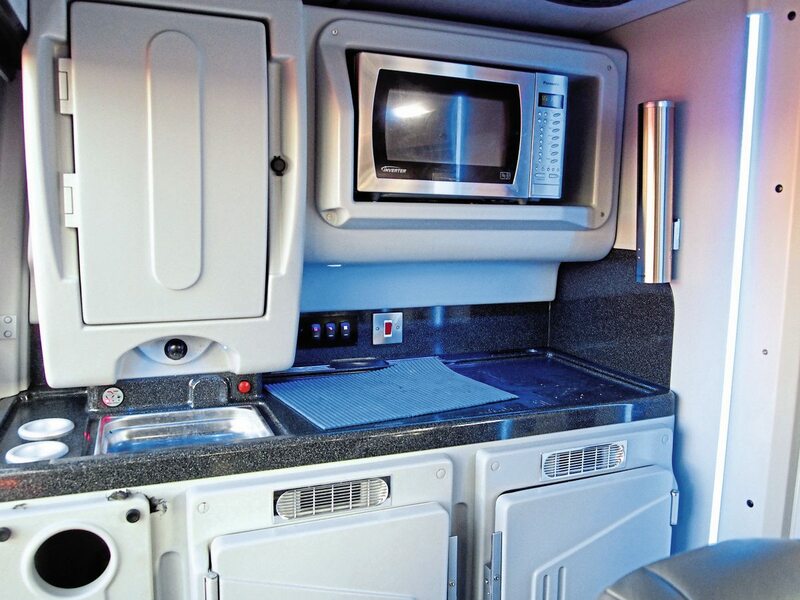 It has diversified, not just running coaches but having a self-drive hire business, ATF lane and the holidays as well. “Dad always looked to the future,” said Dan. There is a focus on being a ‘green’ operator too. It has installed LEDs to illuminate the workshop. Effort has also gone into training drivers to be more fuel efficient. 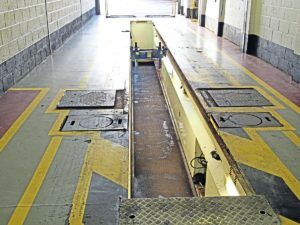 It has used a telematics system from Verilocation, a Northampton business, to monitor driver behaviour in this respect.